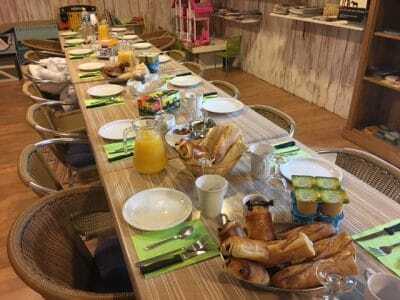 A sports stay at the campsite in the Dordogne near Sarlat supervised by a coach. 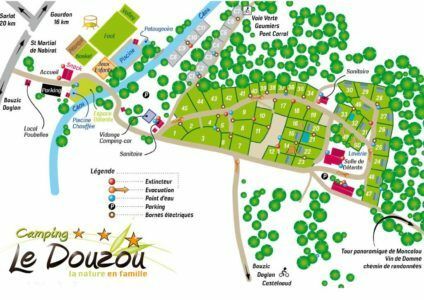 Enjoy a stay or a sports weekend in a 3-star campsite in Dordogne Périgord Noir. Supervised by a coach, we offer a package including accommodation, meals and sports activities. We organize a tailor-made stay. You choose the program. Beginner or confirmed practitioner, do you want an intensive or relaxing experience? Our coach will coach you in activities that suit you. A qualified and experienced coach at your service. Our coach is a sports educator. State graduate, he runs a creative society of sports stays in the Dordogne. He is competent to supervise the terrestrial and aquatic activities. Triathlon coach in a club of Toulouse, he practices in a personal capacity and for several years the “Raid Aventure”. This endurance sport usually takes place over several days and combines the practice of canoeing, mountain biking, trail and orientation. Native of Perigord, he knows perfectly the ground on which he will organize your stay. Former player of the French football championship, he will also put at your service his knowledge of team strategy and cohesion. 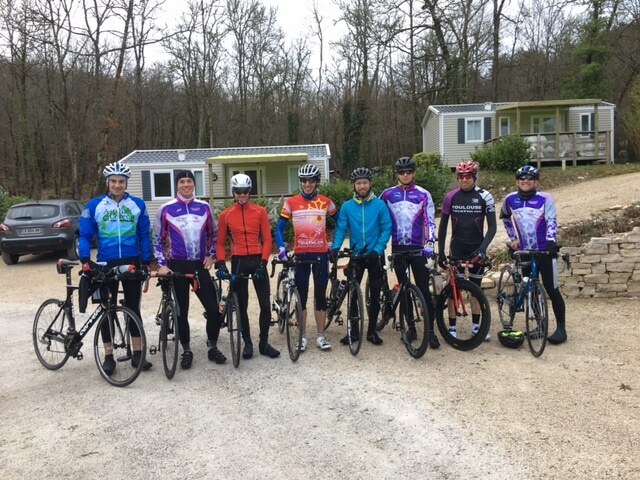 A tailor-made program for your sports stay in the Dordogne. Whatever your level of sport, our stays are aimed at both beginners and experienced practitioners. Are you looking for performance, cohesion or just fun ? Whatever the composition of your group (friends, colleagues, sports club, family …), we adapt to all audiences to offer a unique and tailored offer. It’s a wide range of activities that will be offered to you. Obviously all the equipment including the bike will be put at your disposal. 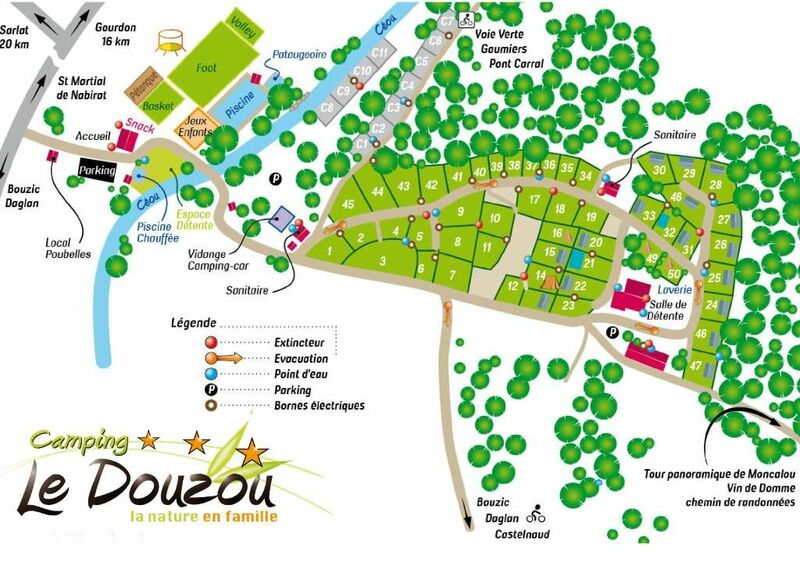 Your weekend sports in our campsite in the Dordogne near Sarlat. You will be hosted in our small family friendly campsite. Located by the river, far from the road and in the heart of nature, it is with the sound of birds that you will recharge after a day full of activities. We will put at your disposal recent mobile home 2 or 3 bedrooms with TV and a covered terrace. Athletes need calories. Our breakfasts are plentiful. We will prepare a picnic for lunch and dinner will be served with aperitif, wine, starter, main course, dessert and coffee. We guarantee a value for money for a lively, gourmet and comfortable stay. Do not hesitate to contact us by mail or phone at 05.53.28.41.60 for more information.